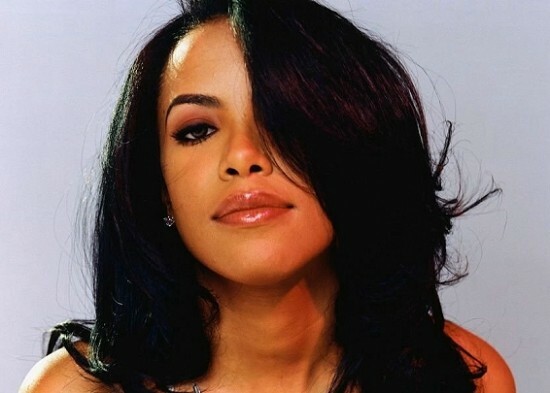 Up Next: Aaliyah Biopic in the Works? 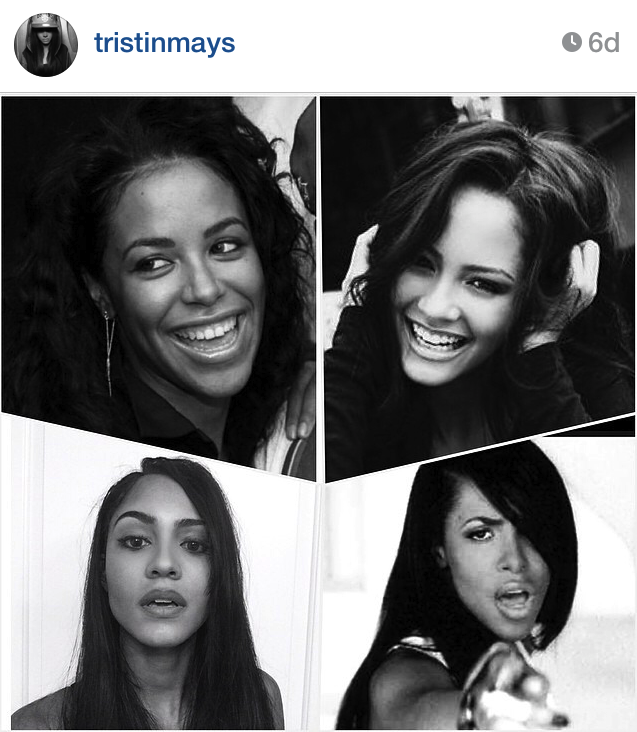 We’ve all had our hopes up for an Aaliyah movie for who knows how long. It’s been mentioned only 35,000 times and last Christmas, Barry Hankerson, CEO of Blackground Records got Twitter all in a tizzy with what looked like a VH1 promo picture for his late niece’s movie. I guess I can see a tiny bit of resemblance in a roundabout way. I’m kinda excited about the idea though. 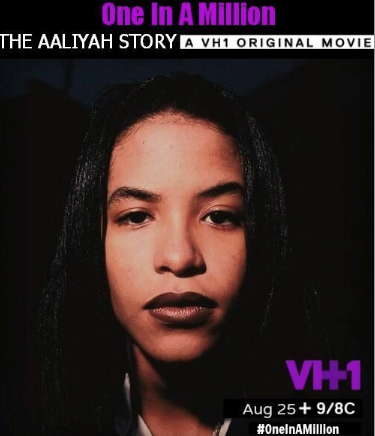 VH1 did a pretty good job on the TLC movie they released earlier. So, I have no reason to believe that they can’t get this one right. What do you think? Is it about time or has the time passed for a movie?